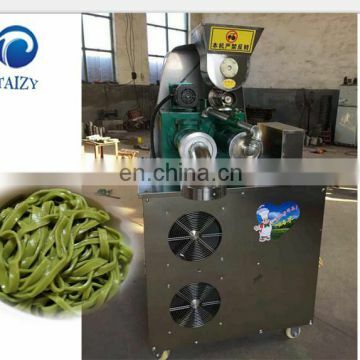 1, well-structured: spiral crankshaft made of high quality materials, the tube used pure seamless steel tube, the internal selection of high-quality thrust bearings. 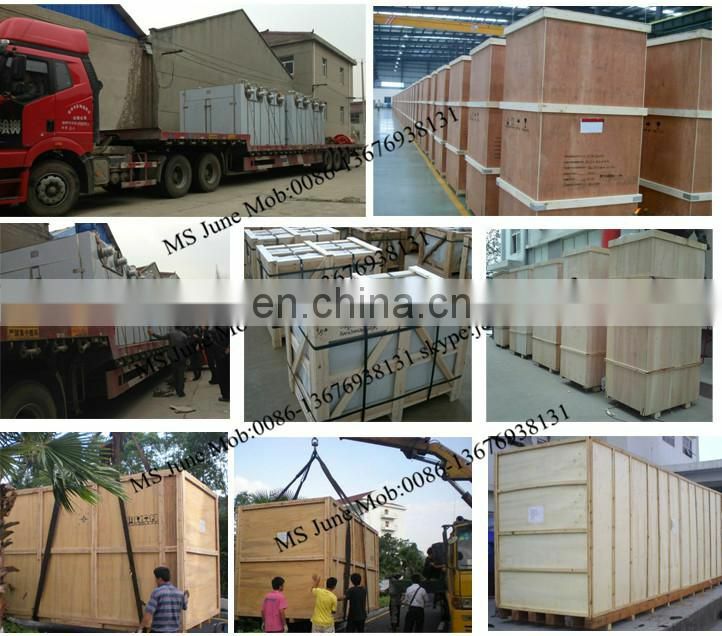 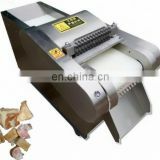 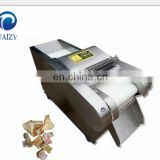 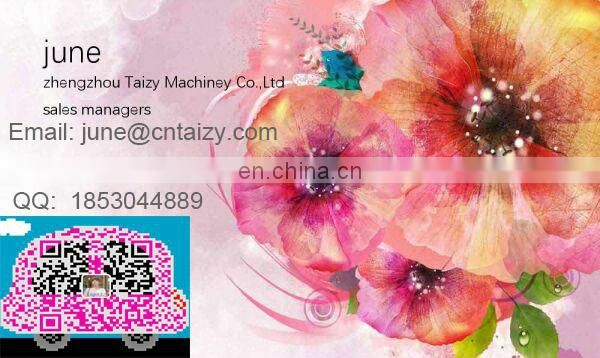 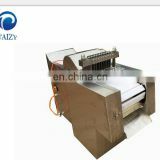 Machine without wearing parts, durable, long service life. 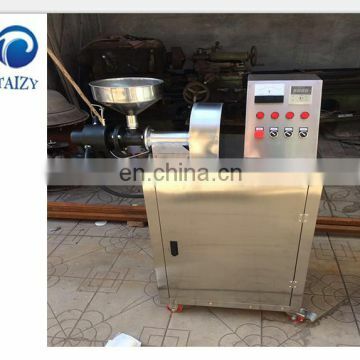 2, the machine uses electric heating device sandwich layer, thermostat control maturation temperature, easy to operate. 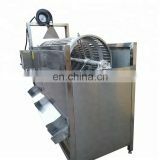 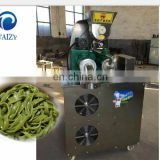 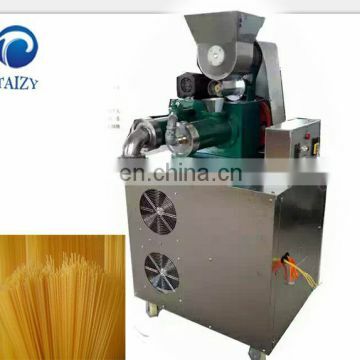 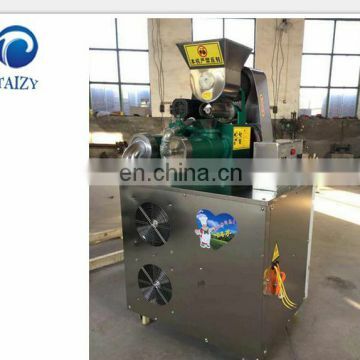 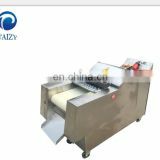 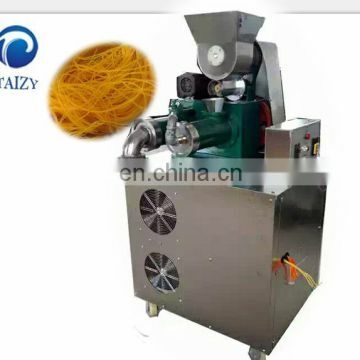 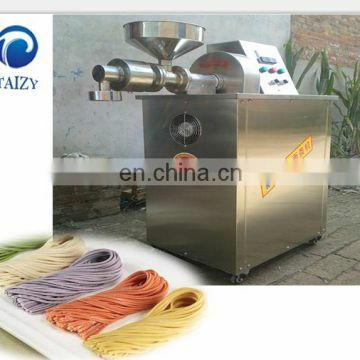 3, A multi-purpose machine: can produce whole grains noodles, rice noodles, rice cakes, steel noodles, cold noodles, noodles, vermicelli, fans, jelly, etc.